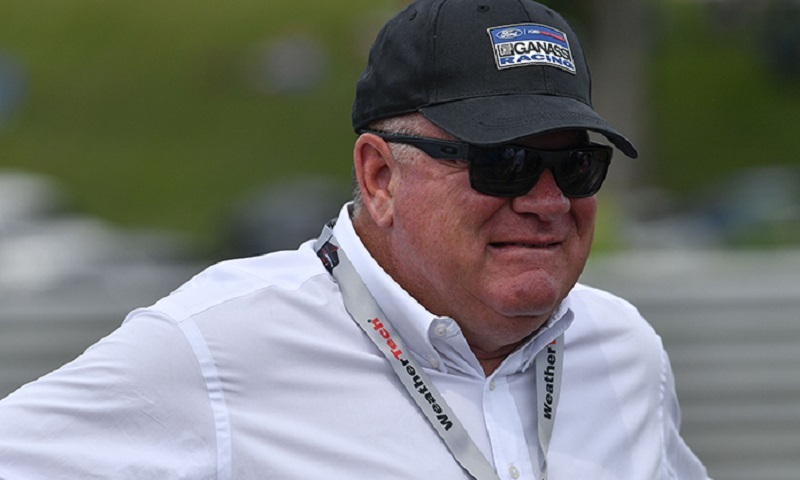 Renowned champion car owner Chip Ganassi will serve as Grand Marshal for the 56th anniversary Rolex 24 At Daytona at Daytona Int’l Speedway on Jan. 27. 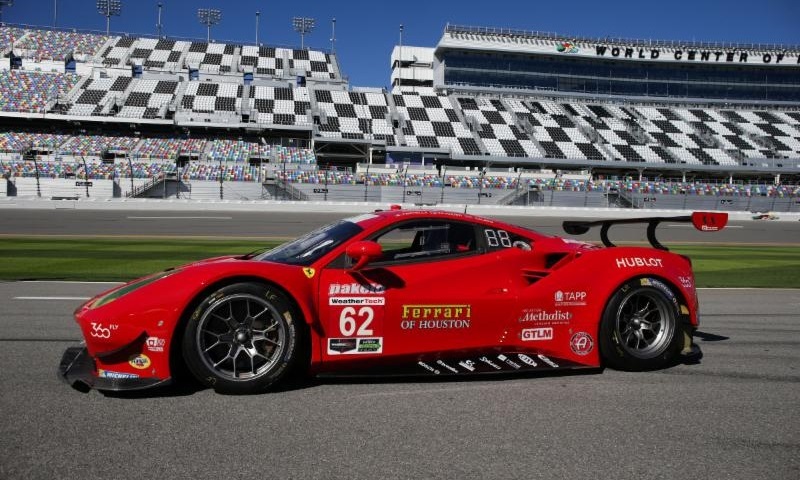 Risi Competizione will enter the 2018 IMSA WeatherTech SportsCar Championship season with a two-car team for the upcoming Rolex 24 at Daytona, Jan. 25-28. 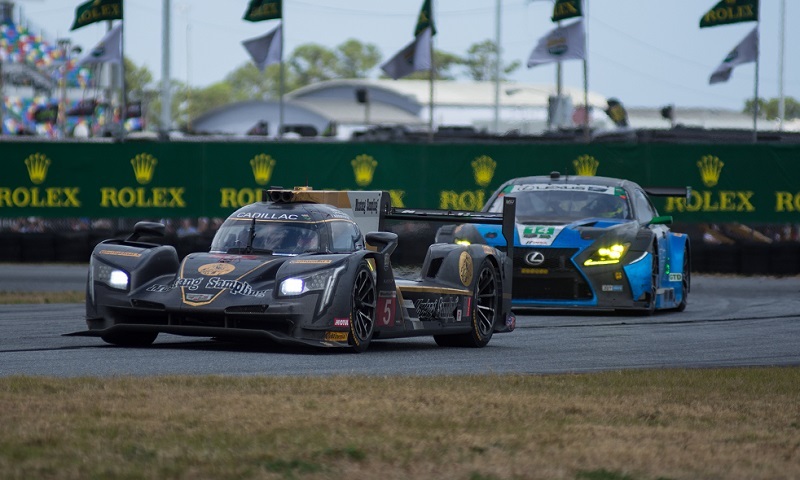 As 2017 draws to a close, the eyes of the racing world will be focused on Daytona Int’l Speedway as the IMSA WeatherTech SportsCar Championship returns with the Roar Before the Rolex 24 At Daytona, Jan. 5-7. 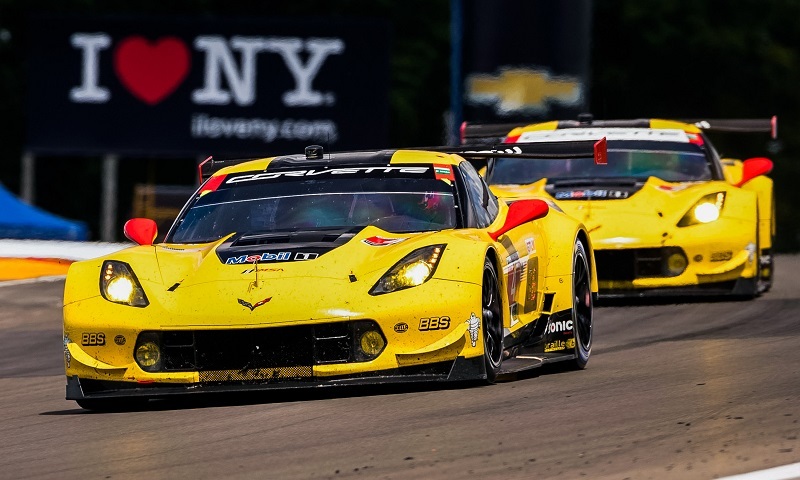 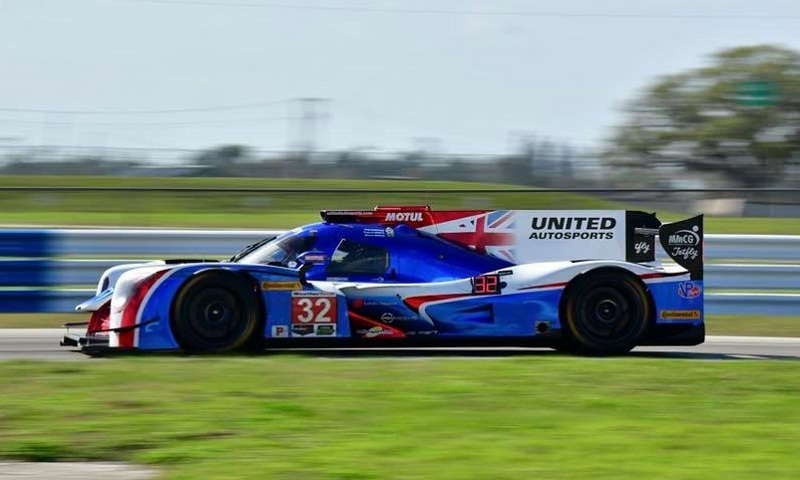 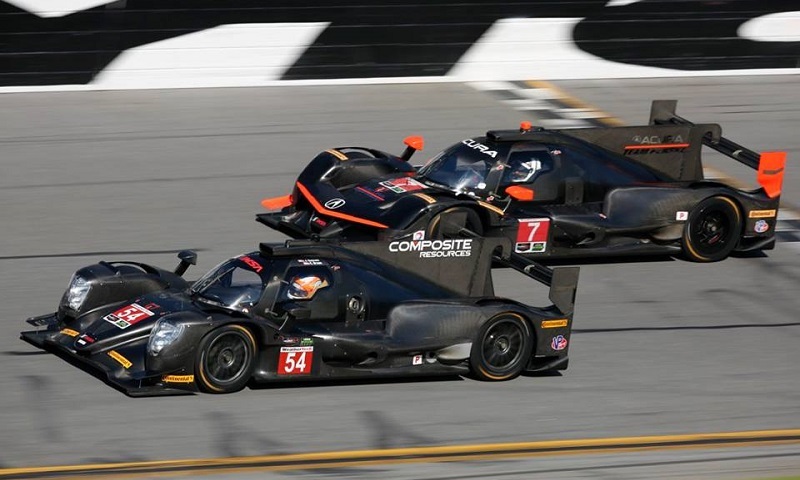 Next year will mark Corvette Racing and Chevrolet’s 20th season of competition at the highest level of endurance sports car racing, and once again, the team will rely on familiar names in their pursuit of a championship. 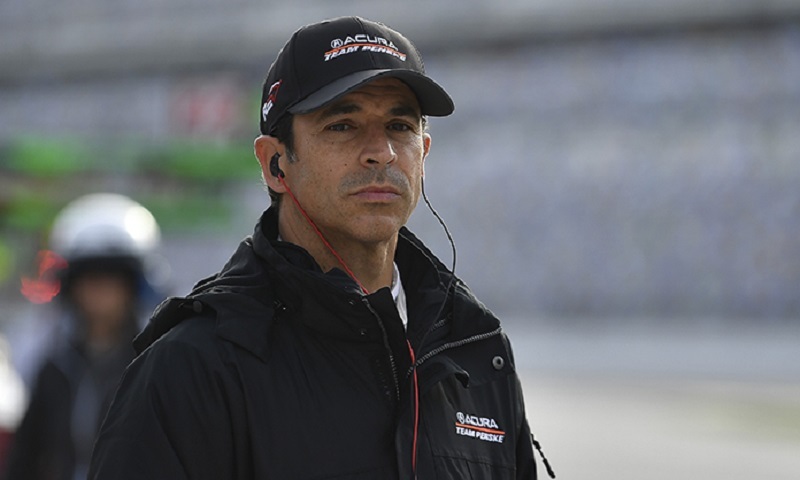 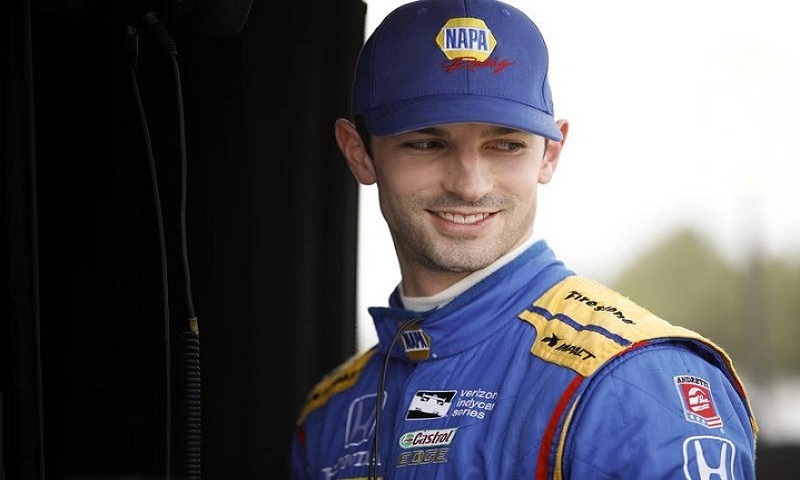 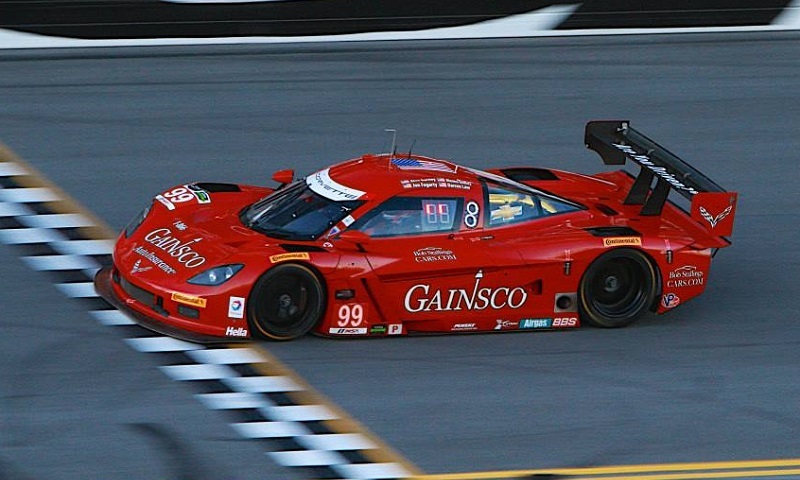 JDC-Miller Motorsports and GAINSCO Auto Insurance have announced that the No. 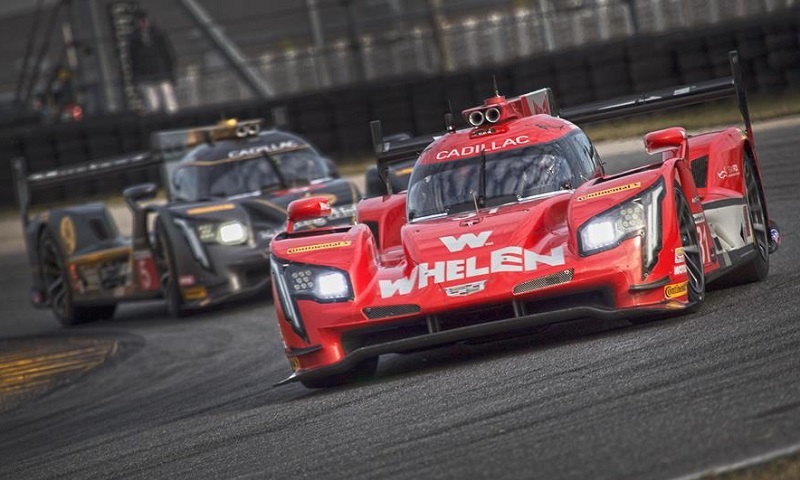 99 Red Dragon Prototype will return to American sports car racing in the WeatherTech SportsCar Championship next season. 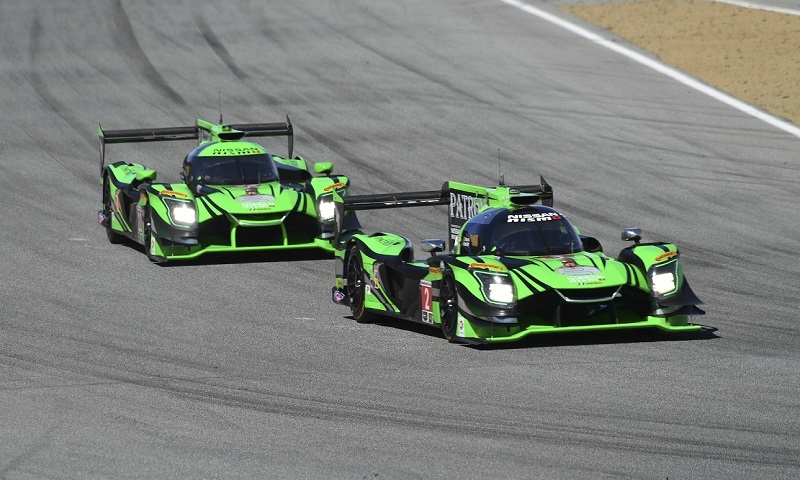 Tequila Patrón ESM has secured Nicolas Lapierre and Olivier Pla as drivers in the Tequila Patrón North American Endurance Cup, the four-endurance championship within the IMSA WeatherTech SportsCar Championship.